Meets USAG and NFHS competition specifications. 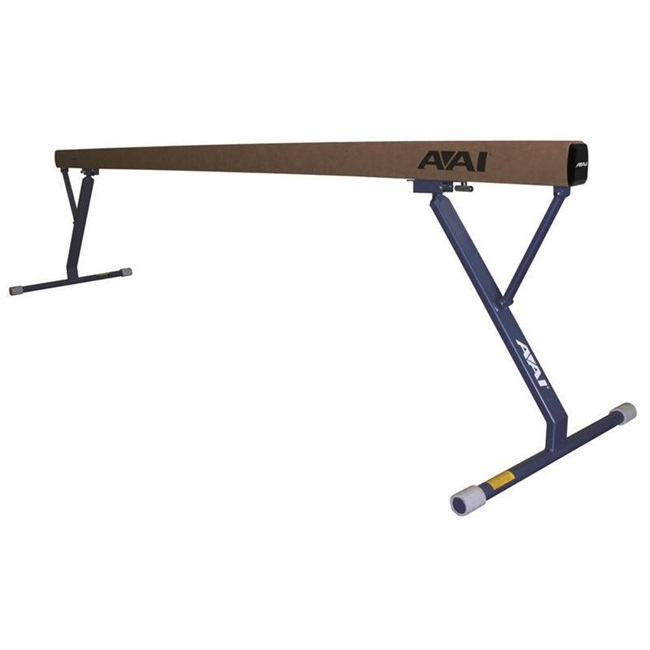 Accommodates FIG, USAG, NCAA® and NFHS mat specifications. Top surface has a 1/4” (6 mm) thick layer of sponge foam and a 1/4” (6 mm) layer of neoprene rubber. Beam is covered with a durable, suede-like, slip-resistant material designed to provide stability to the athlete. Quick set system easily changes to accommodate gymnasts various weights and ages. 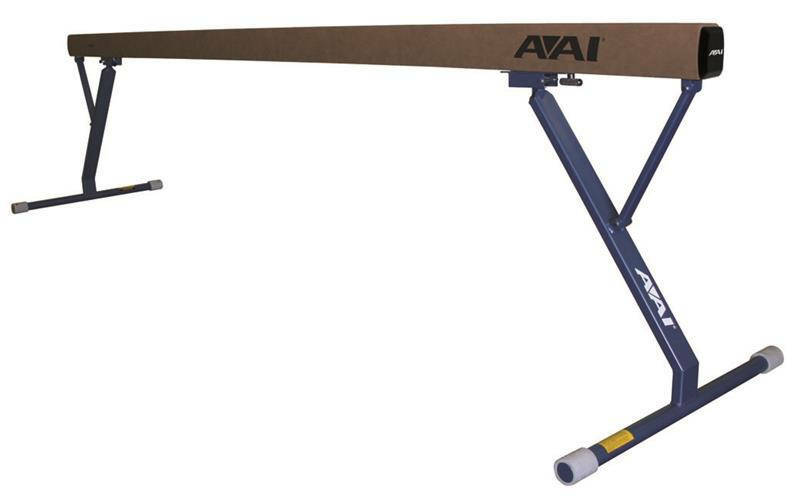 Leg structures can be adjusted inward to allow beam end to extend over a landing pit. Beam dimensions: 16’ 5” long x 4” wide.